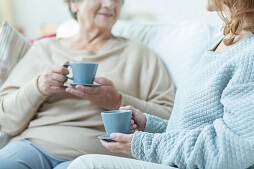 Moving into a care home can be a big change for your partner, relative or friend, so seeing familiar faces can help them through this major transition. To help them feel at home, they should be able to welcome you in the same way they did before. At Regent House, family visits are an integral part of our care strategy. 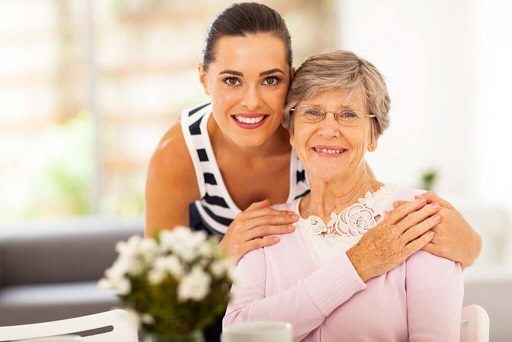 Our staff make it as easy as possible for you to visit your relative or friend. They respect your relationship and give you as much privacy as they can.